Have you heard what is on the horizon for Manchester?! Hickok Cole is The Current’s architect and Kimley Horn is providing civil and landscaping services. KBS is handling predevelopment services, and Brian Jackson with Hirschler Fleischer is providing legal representation. A four-story parking garage with 270 to 330 spaces will connect the two buildings in the middle of the development, with access via Fifth Street. 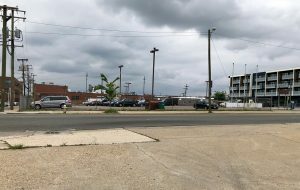 The development firm also plans to bore the power lines on its property along Fourth, Fifth and Hull streets underground to create improved street-level appearance for The Current. A planned 4,400-square-foot courtyard corridor linking Hull and Fourth streets will provide gathering space for pedestrians and future tenants. Lynx Ventures plans to handle leasing for The Current in house. 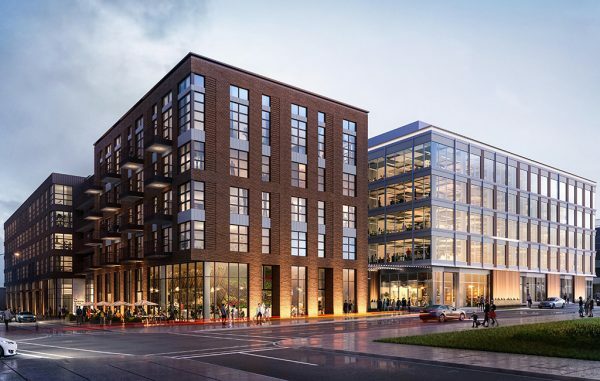 While Lynx Ventures has been a proponent of low-income workforce housing in Manchester, Harkless said The Current will be leasing its mix of studio, one- and two-bedroom apartments at market rates in an attempt to lure retailers and restaurants. The market rate for a new studio or one-bedroom apartment in Manchester ranges from $985 to $1,050 per month. Rates for a new two-bedroom units range from $1,150 to $1,300. “In this case, we need those higher rents to help drive retail to the project,” Harkless said. 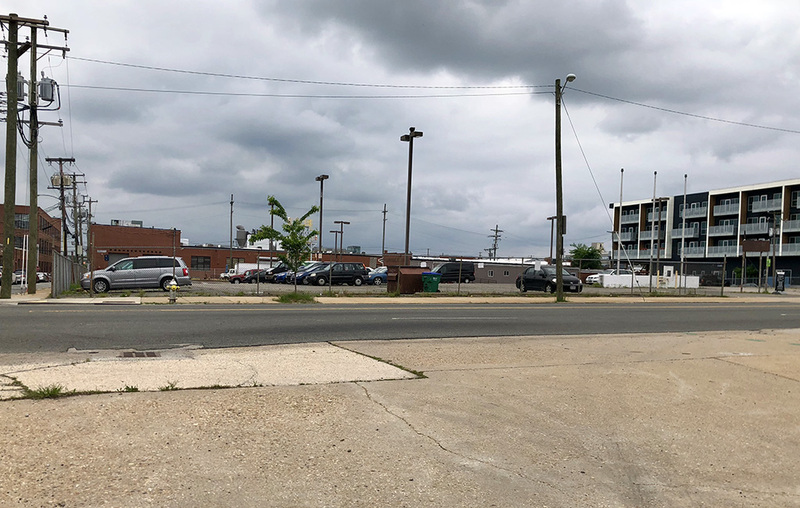 The group’s plans were spurred in part by the recent central business district rezoning that allows looser parking requirements and taller buildings on surface lots in surrounding blocks. “Getting the rezoning was important because we can build this development outright,” Harkless said. The Current is the largest new construction project Lynx Ventures has undertaken since it was launched earlier this year by Harkless, Gregory and his son John Gregory. And it adds to the company’s running tab of investment in Manchester and the surrounding area. The company is overseeing the $14.4 million addition of 104 residential units at New Manchester Flats, a multi-phased development it first launched with Fountainhead at 915 E. Fourth St. in southern Manchester. Lynx also is overseeing the redevelopment of Clopton SiteWorks, a collection of 26 warehouses totaling 1 million square feet once owned by Philip Morris. It has been repurposed for small business and light manufacturing tenants. Ushering a new phase for Clopton, Lynx has secured a $622,000 loan from Virginia Community Capital to redevelop three 20,000-square-foot buildings onsite that will include a commercial kitchen.